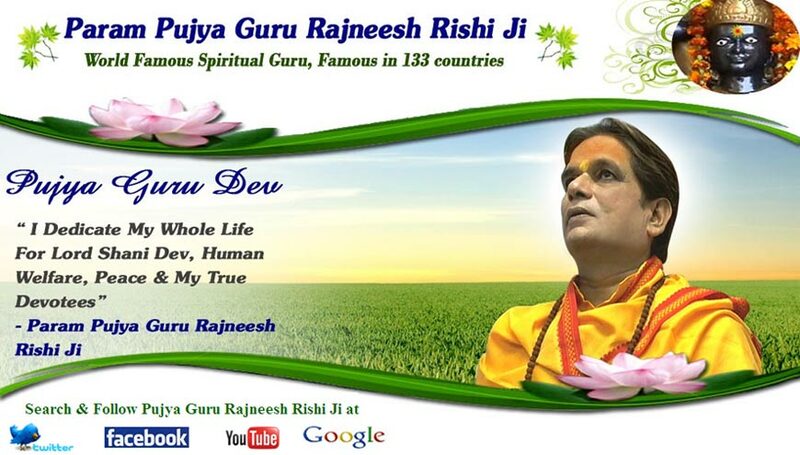 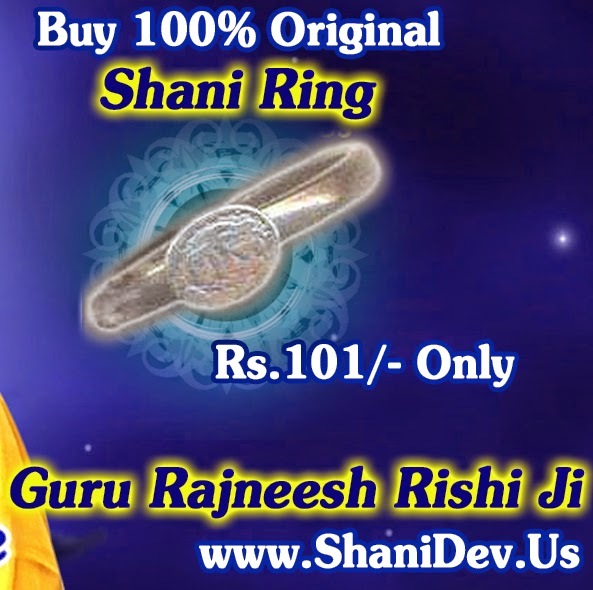 You Can Perform Rajoupachaar, Pooja, Yajna, etc. 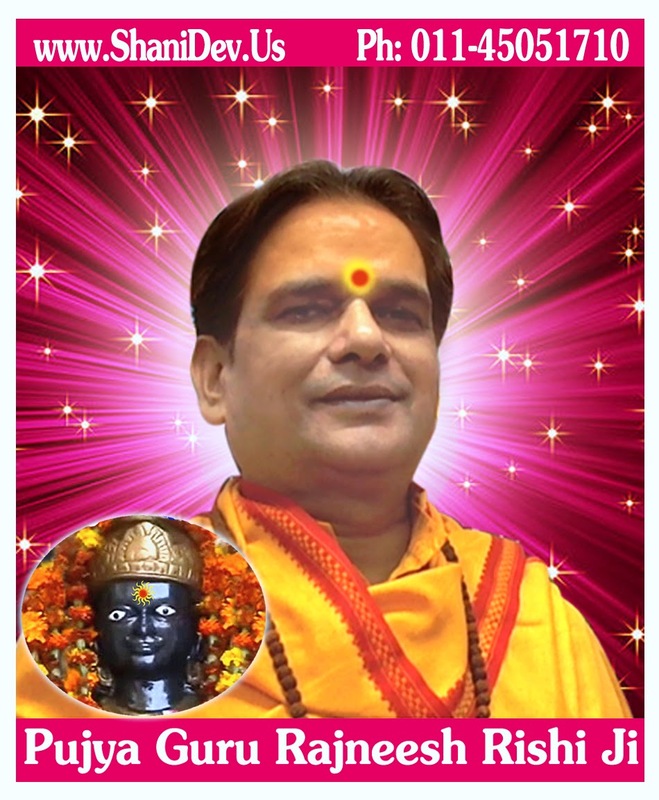 for Blessing of Lord Shani Dev, Even then there may be suspicion in results. 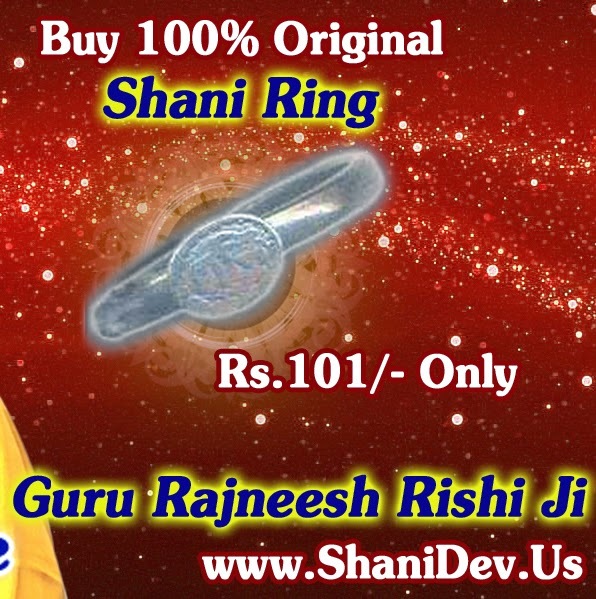 Lord Shani Dev can be Pleased by wearing a Mantra Healed & Energized Shani Ring. 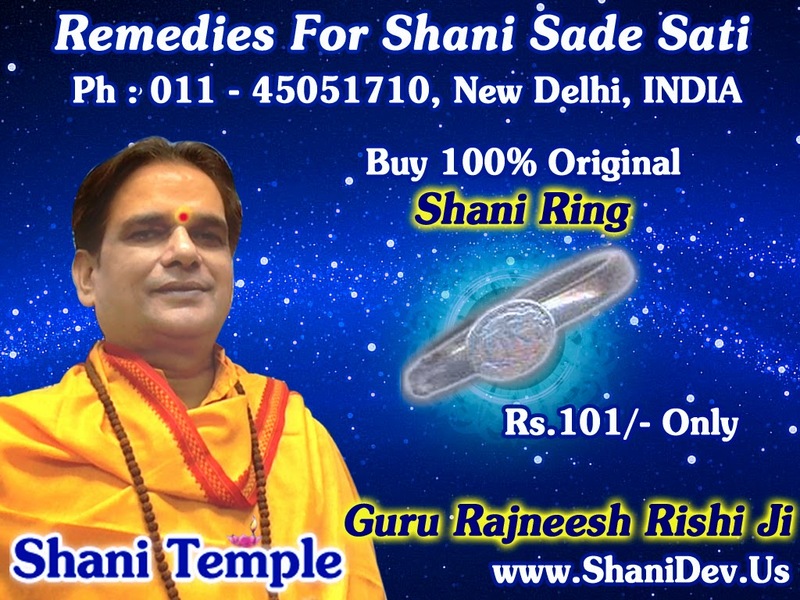 According to our Vedic Astrology, Bhagvan Shani Dev enters our life many times, as Shani Sade Saati, Shani Dhaiyya, Shani Maha Dasha, Shani Anter Dasha, Shani Dosha. 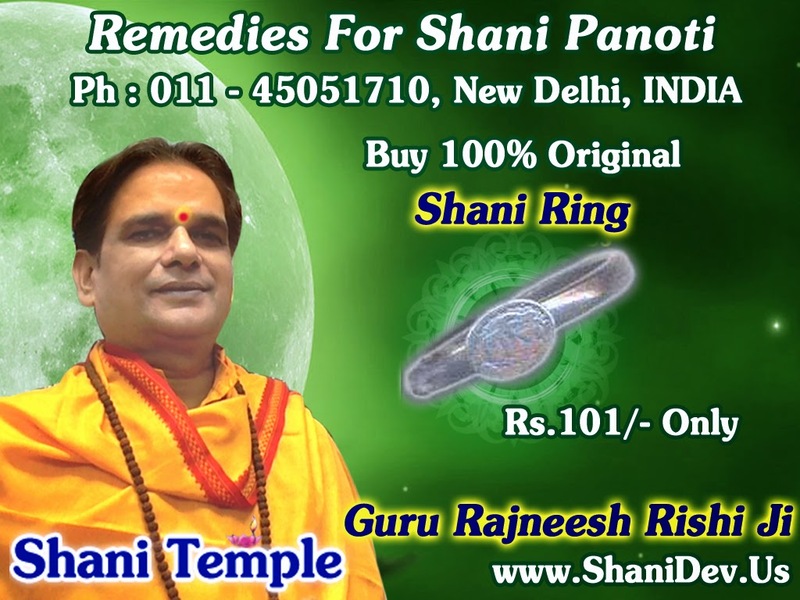 In any of such phases the best remedy is to wear Mantra Healed Shani Ring. 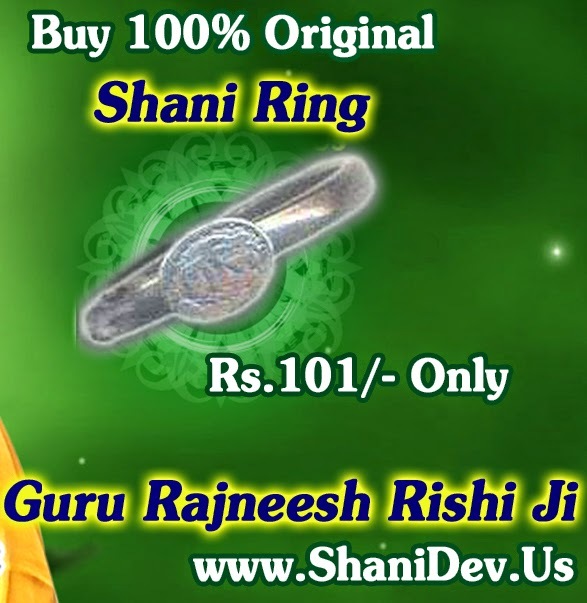 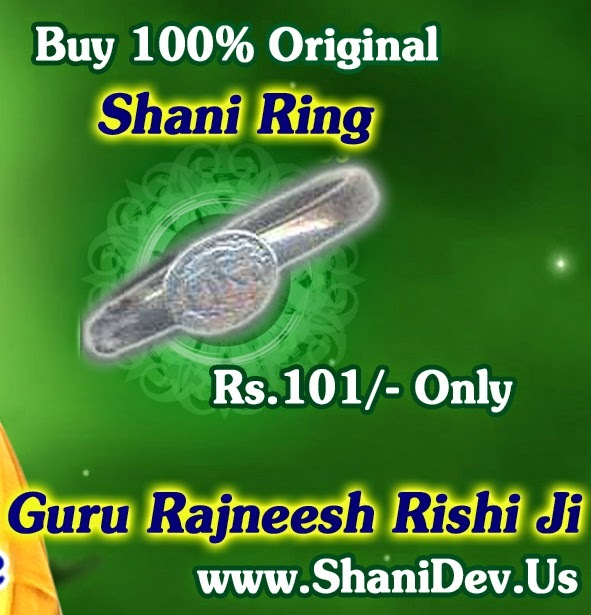 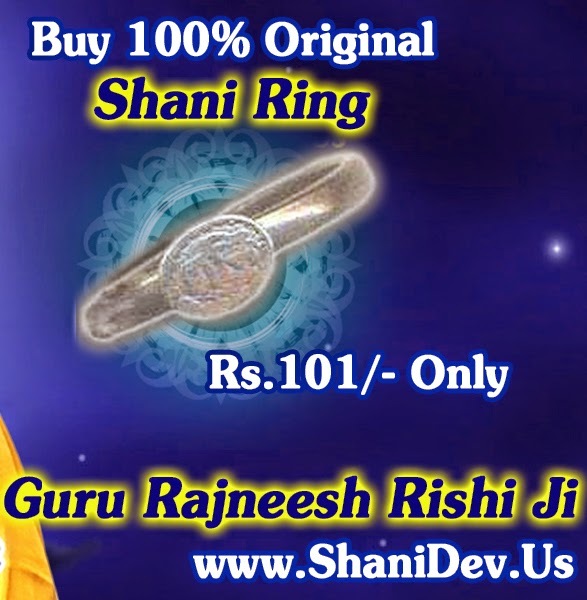 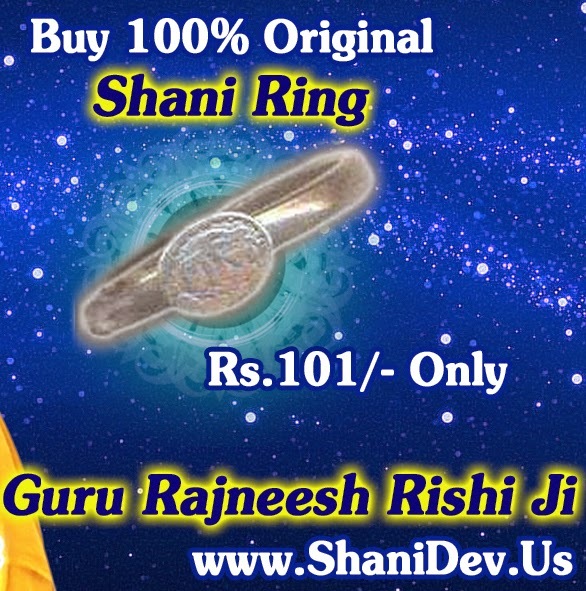 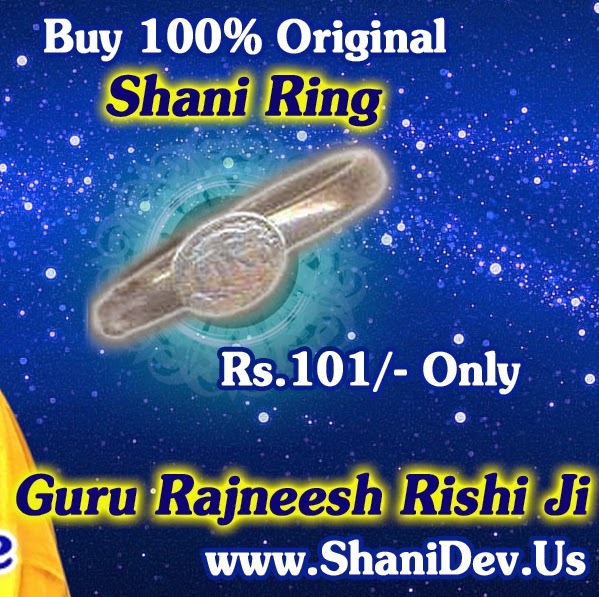 Param Pujya Guru Rajneesh Rishi Ji provides 1,00,001 Mantra Healed Shani Rings, which are Specially Healed in Shani Mahayagyas held on Shani Amavasya. 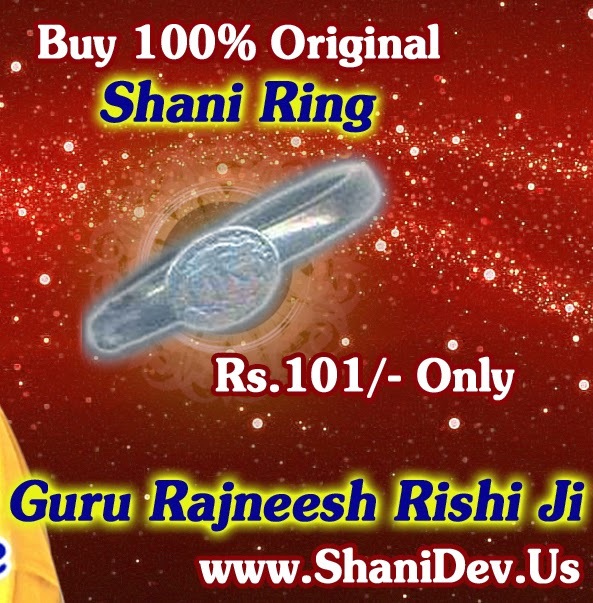 Shani Blessing by way of Shani Ring Healed with Mantras is said to be the best for bringing success in various aspects. During Mental, Physical & economical illness, if anyone puts Mantra Healed & Energized Shani Ring in his or her middle finger of right hand he or she gets rid of all problems. 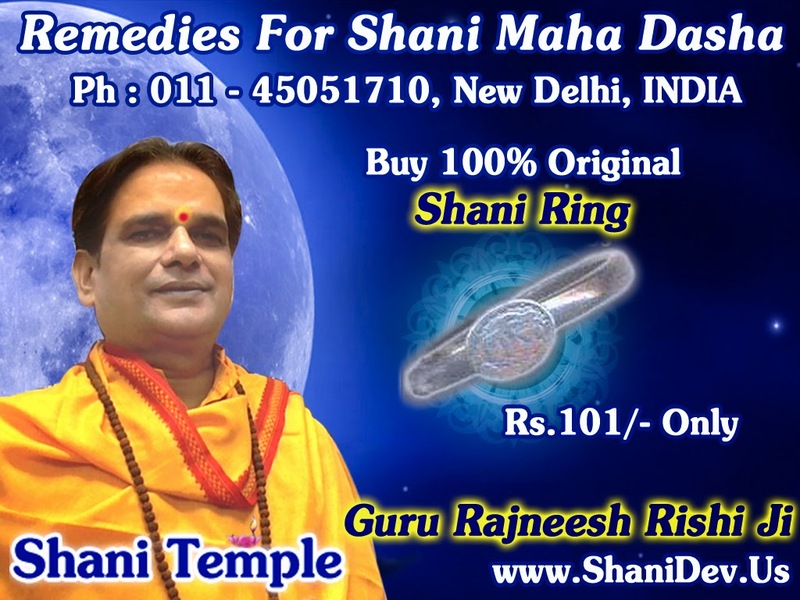 It makes life cool, calm and free of treachery and black magic.